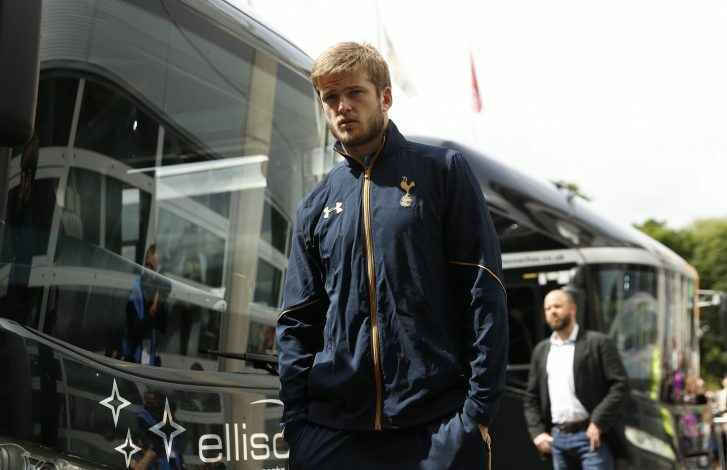 Jose Mourinho has ended his pursuit to bring in Tottenham Hotspur’s Eric Dier following the closure of this season’s summer transfer window, according to reports. Dier was one of Mourinho’s prime targets this summer, as the Portuguese had revealed his desire to bring in four new signings by the end of August. The former Chelsea boss was said to be keen on strengthening his midfield by signing a high quality holding midfielder, and had his eyes set on the Spurs man. 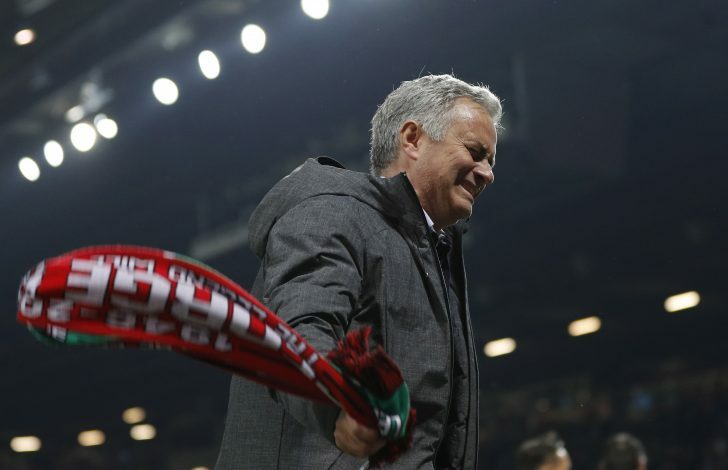 However, Mourinho could not persuade the London club to let go of their prized asset, and he eventually acknowledged the fact that he would have to look elsewhere for a suitable player that would fit in his line-up. Thus, the Red Devils loaded off £40m to Premier League champions, Chelsea, in order to bring in Nemanja Matic. The fans thus far seem to believe that Matic is an upgrade on Dier, and that the £40 million investment, who has been named man of the match twice already in the opening three Premier League games, could be the difference by the end of the season. And now, according to a report from Club Call, it is understood that the United boss also feels in a similar way, as he appears to let go of his interest in signing the 23-year-old midfielder. It is being claimed that the ‘Old Trafford insiders’ believe Mourinho has ended his interest in signing the Englishman, despite United being aware of Dier’s current earnings of £50,000-per-week in North London, which is four times less than what the Red Devils were offering him. It was also reported that the current Premier League leaders believed Dier’s price tag to be around £45 million, but with the recent inflation across Europe, United boss believes that Dier is now ‘untouchable’.